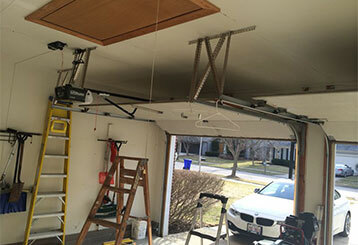 Get your garage door repaired by a company that’s been serving local customers for years. We have the expertise to fix all types of springs, openers, and other worn-out parts in no time! Our garage door repair services cover many of the most common issues homeowners may face. 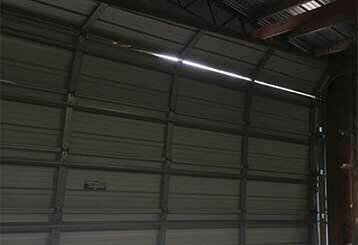 Click here to find out more about the various solutions we provide for garage door problems, from replacement and repair to maintenance. Your garage door springs will eventually wear out, and it’s important to replace them before they fail – we offer a wide range of services that will keep your garage door running smoothly year after year. If your opener needs to be repaired or replaced, our team can help. 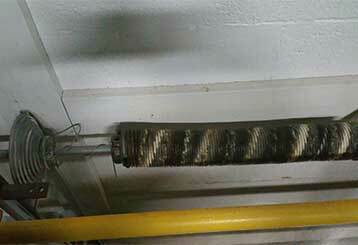 We fix everything from broken motor gears to frayed wiring and faulty sensors. Click here to find out more. 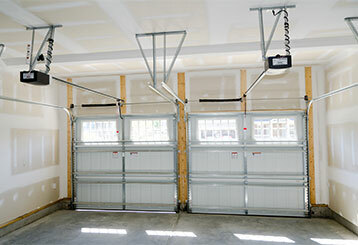 Professional maintenance is the best way to help ensure that your garage door stays in peak condition. Our expert technicians can provide you with just that. Learn more here. Our company hires only the most highly trained and qualified technicians. From spring repairs to customized garage door installations, the quality of our work is unbeatable. Whether you call, email, or contact us online, we guarantee you a speedy response. We do everything we can to ensure our customers are 100% satisfied with our work.